Google canceled a company town hall on diversity at the last minute Thursday afternoon out of concerns about people's safety, worrying they may be publicly outed for asking a question, according to a Google spokesperson. 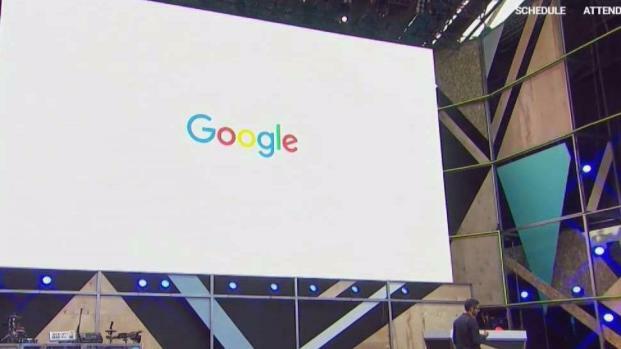 The questions that were planned by "Googlers" appeared externally this afternoon and some employees are being named on "some websites," CEO Sundar Pichai said in an email sent to employees. The tech giant planned the town hall meeting for Thursday following days of scrutiny over a controversial memo on the company’s diversity initiatives written by engineer James Damore. 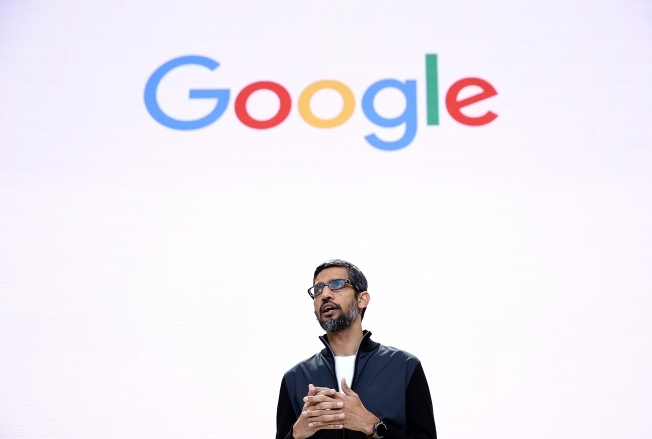 Pichai was expected to lead the town hall with other members of the company’s leadership. Google has canceled a company town hall on diversity at the last minute Thursday afternoon out of concerns about people's safety, worrying they may be publicly outed for asking a question, according to a Google spokesperson. Rick Boone reports. After the anti-diversity memo was made public, Pichai released a memo of his own on Tuesday addressing the importance of self-expression in the workplace while being aware of the company’s code of conduct. "To suggest a group of our colleagues have traits that make them less biologically suited to that work is offensive and not OK,” Pichai said in his memo sent to Google employees. In the controversial 3,000 word memo written by Damore, the 28-year-old engineer blamed the gender pay gap in the tech industry on biological differences between men and women. He also criticized what he called a politically correct bias in the Google culture. "People get offended because it goes against the left’s ideology," Damore said during an interview on a conservative talk show on YouTube. “And then they just think, ‘OK, it offends people, therefore it’s wrong and there it’s an opinion." After the canceled event, Pichai took the opportunity to make a surprise appearance at a women-in-tech awards event later Thursday. He talked directly to dozens of young female engineers from around the world and offered a short but poignant message. "There’s a place for you in this industry. There’s a place for you at Google," he said. "Don’t let anyone tell you otherwise." Google will be a hosting a town hall to discuss diversity, led by CEO Sundar Pichai and members of the tech giants leaders. 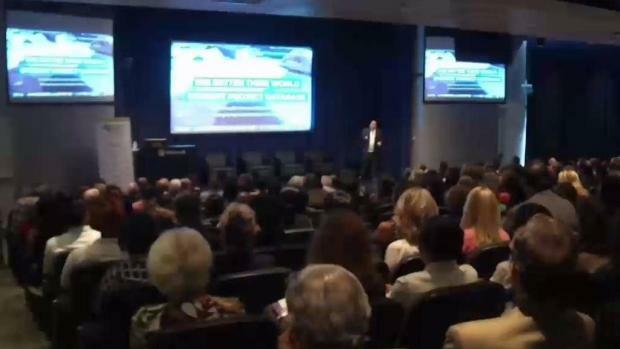 The meeting comes after days of scrutiny over a controversial memo written by an engineer that criticized the companies diversity initiatives. The event is the culmination of a yearlong global competition for young women to use technology to address a problem. It’s one of several initiatives that Google helps fund in order to diversify its workforce. It comes as the company conducts damage control over Damore's memo and firing. "It’s definitely a defining moment for Google, for our culture," said Maggie Johnson, Google vice president of education. "It’s something that we’re working through."